The American Revolution: Official National Park Service Handbook At over two dozen national parks, the American Revolution awaits discovery. 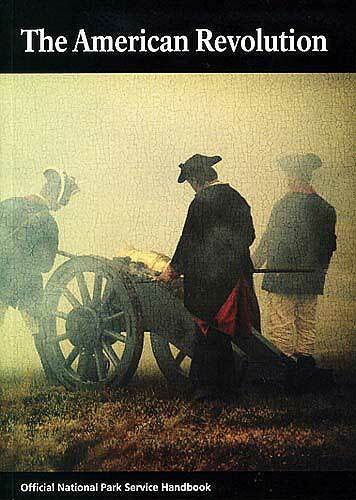 The essays in this handbook are a tool in the process of rediscovering the American Revolution. Written by eminent historians, they examine the American Revolution from a variety of scholarly points of view. 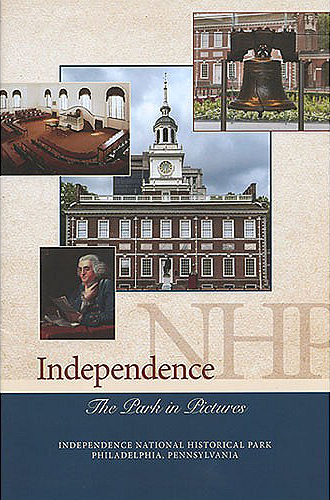 Celebrate over 225 years of independence by adding this handbook to your library, and by visiting the national parks of the American Revolution. 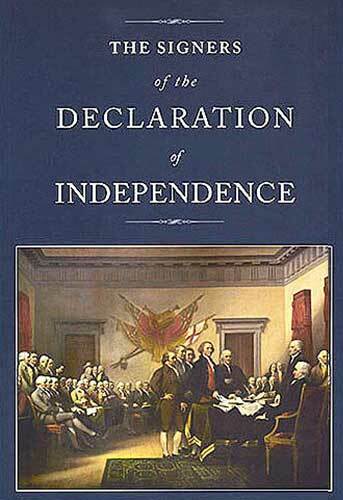 The Signers of the Declaration of Independence The 56 brave men who signed the Declaration of Independence had nothing to gain materially but everything to lose when they signed this historic document. Included are biographies of the signers, historical background of the revolution, a history of the document, and dozens of color portraits and illustrations. You will be inspired as you read the stories of the men who pledged to each other their lives, their fortunes, and their sacred honor allowing us the freedom we enjoy today. 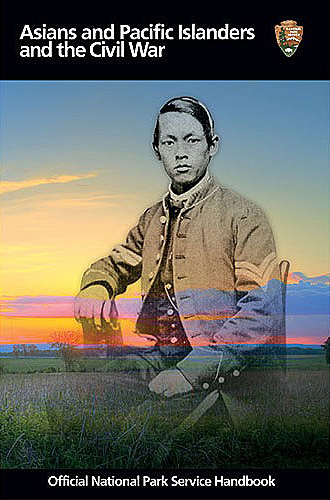 Asians and Pacific Islanders and the Civil War: Official National Park Service Handbook In the last several decades, a small group of historians, researchers, writers, and civil war enthusiasts have begun to recover the stories of these forgotten warriors. Anglicized and ambiguous names and haphazard documentation make it difficult to find these men and confirm their ethnicity, but researchers have identified several hundred soldiers and sailors who served from Asia and the Pacific Islands. Some fought for the Union and some for the Confederacy. There are perhaps many more. These are some of their stories. Independence: The Park in Pictures showcases the many historic locations within Independence National Historical Park, and features beautiful color photographs and brief descriptions of each site. Minuteman Missile National Historic Site provides historical background on the need for intercontinental ballistic missile sites stemming from the Cold War, and beginning with the 1962 Cuban Missile Crisis when millions of lives were at stake of nuclear war and humanity narrowly escaped catastrophe. 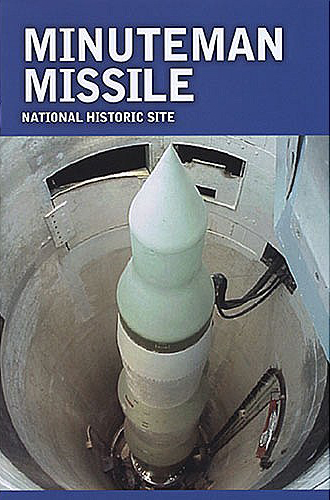 This book interprets the missile sites’ role in the defense of the United States, a defense that continues into the foreseeable future. 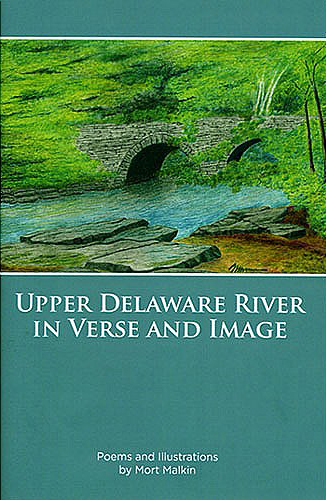 Upper Delaware in Verse and Image is a collection of Poet Mort Malkin’s verses, which convey his love for Upper Delaware Scenic and Recreational River, complemented by stunning photographs by David Soete. American Indians and the Civil War: Official National Park Service Handbook In a war that freed enslaved African Americans, most Indian people fought to stay free in a land once theirs alone. 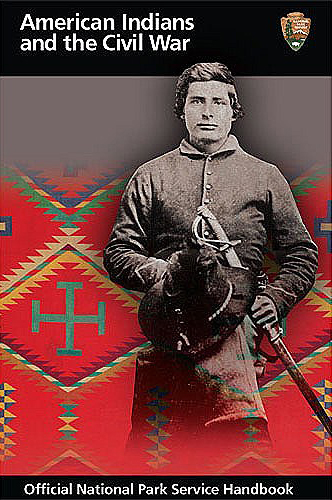 A crucial part of the Civil War story is that more than 20,000 American Indians fought on both sides of the conflict. Many who fought thought they'd be able to protect their lands, instead, federal Indian policy became more perverse during the war, eventually leading to Westward expansion and the devastation of Native peoples. History of Civil Rights in America As keepers of the American legacy, the National Park Service strives to preserve the American narrative in a manner that is pluralistic and inclusive. 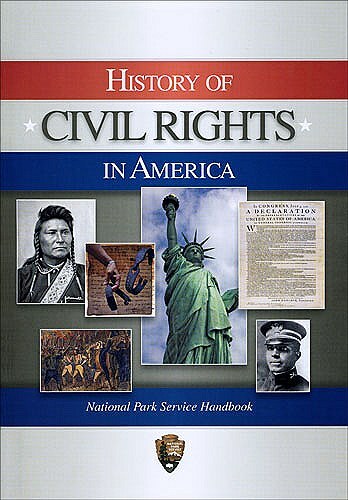 This handbook provides an overview of the civil rights story in America. When 13 colonies declared their independence from England, a quest for freedom was born. Despite the assertion that all men are created equal, freedom has not been a reality for all Americans. At the heart of the American struggle for civil rights is the desire to change that. The parks and monuments included in this book tell the story of Americans seeking to make their lives and the lives of others better. Visit these sites and experience the history firsthand. A March for All: Selma’s Voting Rights Movement Written by Selma To Montgomery NHT Park Ranger Theresa L. Hall, A March for All: Selma’s Voting Rights Movement shows the conviction and perseverance of protesters who participated in nonviolent marches from Selma, Alabama, to state capitol Montgomery in protest of racially motivated disenfranchisement in the 1960s. 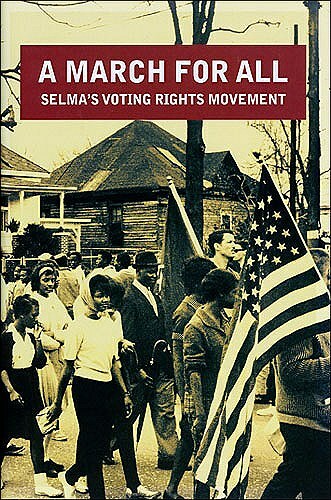 Taking you beyond the headlines and inside the protesting that drew national attention with the events of Bloody Sunday and the arrival of Martin Luther King, Jr., this book depicts one of the most significant civil rights events in America with news footage, photography, and witness accounts. 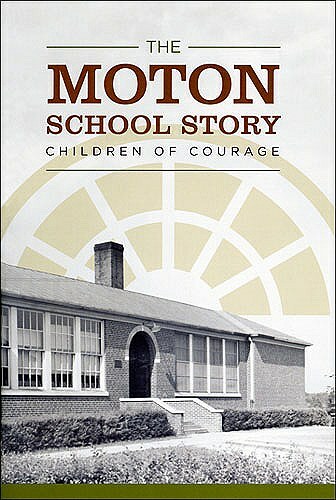 The Moton School Story: Children of Courage Before the sit-ins in Greensboro, before the Montgomery bus boycott, there was the student strike at the Robert Russa Moton High School in Farmville, Virginia. In 1951, Barbara Johns led her fellow students in protest against the inadequate and overcrowded facilities they faced. Their strike changed the course of American history. The Moton Museum tells their story. Passport Commemorative Series: World Heritage Sites of the United States The year 2012 marks the 40th anniversary of the adoption of the 1972 UNESCO World Heritage Convention. 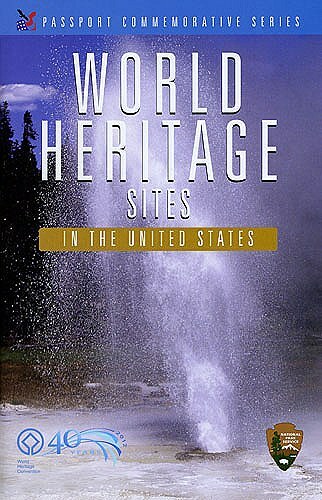 This booklet highlights the 21 sites in the United States that have been selected and inscribed on the World Heritage List. To make the list, sites must possess natural or cultural significance that makes them of outstanding universal value. The Department of the Interior in the Age of the Civil War During the Civil War, the executive departments of the Lincoln administration were very busy. The War Department was busy fighting the war, the Treasury Department was busy finding ways to raise money to fight the war, etc. All matters outside each department's purview fell to the newest agency: the Department of the Interior. It's not surprising, then, that its nickname became the Department of Everything Else. 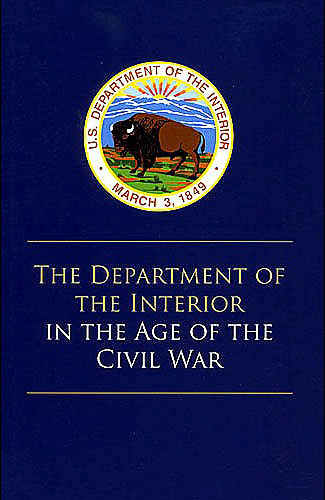 In the thousands of volumes written on the Civil War, there has never been a comprehensive history of the Department of the Interior during this period. This volume fills that void. Civil War Activity Book More than 70 national park service sites help tell the story of the Civil War, from the opening shots at Fort Sumter to the surrender at Appomattox. 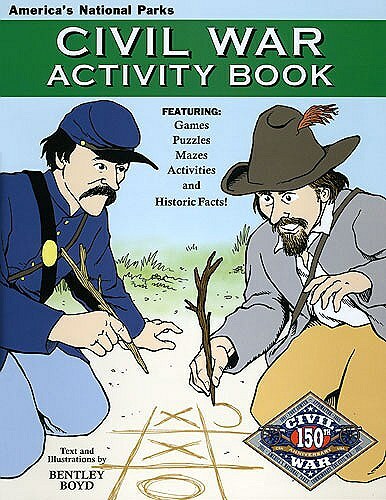 To help kids understand this turbulent time in our nation’s history, Eastern National published the Civil War Activity Book, featuring illustrations by noted cartoonist Bentley Boyd.